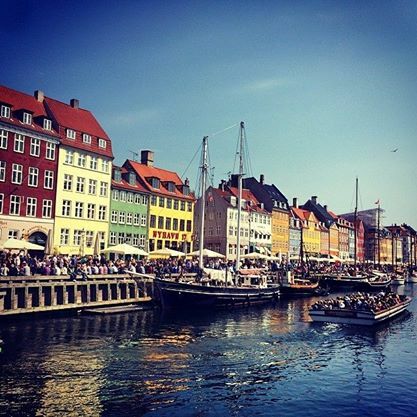 Copenhagen is one of those cities most people know exists, but about which they know little to nothing. It’s no London or New York or Paris; it’s not flashy or boastful. 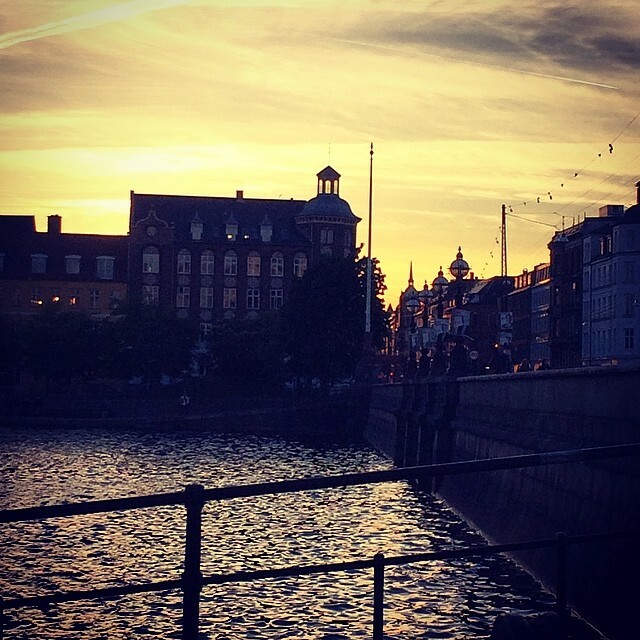 No, Copenhagen is like the shy kid in class, the modest little one that people may forget about, but which has so much to offer once you crack open its outer shell. I must admit that I, too, was not well-versed in Danish culture or history or the modern metropolis of Copenhagen before arriving in January. Granted, I knew more than my father, who (mostly to get a rise out of me, I assume) continued to ask whether Copenhagen was in Switzerland or the Netherlands. But besides the fact that my fourth grade teacher Mrs. Hansen hailed from the Nordic city, my knowledge was limited. Before applying to DIS’ program, of course I did some research to learn what I would be getting myself into. I read about bikes and Noma and a population of closed-off people who dress in all black. I read the blogs of former DIS students who raved about the pastries and their classes and commiserated about Copenhagen’s cost of living. 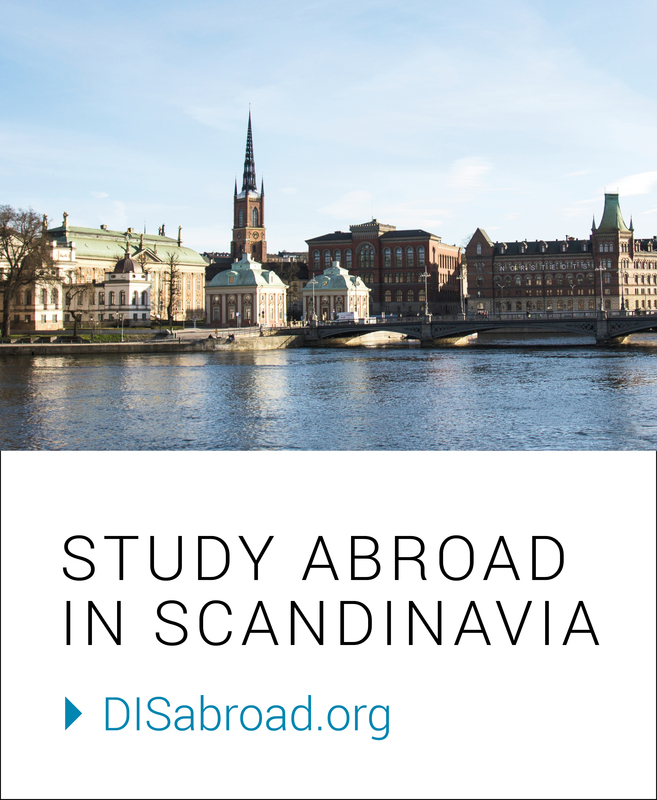 I decided that I could handle the cold (and the biking culture, despite the fact that I can’t ride a bike) and applied to the program as my first choice for study abroad. Despite what I thought was fairly in-depth research, nothing I read about could’ve properly prepared me for just how strongly I’d feel about Denmark upon my arrival. Ever since my first walk down Strøget, I’ve been in love with this city. To be completely honest, it’s the first place I’ve ever lived that has really felt like it suits me. Sure, I already dressed like a Dane before coming here (think black, white, grey, and more black), but I’ve found that I agree with Danish ideals and values on a deeper level, as well. The city captivated me with its unique combination of old-world charm and clean efficiency, and the people – not nearly as ’cold’ or ’standoffish’ as I was warned they would be –won my heart with their kindness and their no-nonsense sensibility. Within the first month of being here, I knew it would be hard to leave. After learning about the option to tack on a summer session after the spring semester ended – an option most students don’t seem to know about – I spent weeks discussing the matter with my parents, trying to convince them of the benefits of staying. They heard me out and, as always, were nothing but supportive of my decision. I chose to enroll in DIS’ Danish Greenspace course. I picked this class first and foremost because nearly all the class sessions will take place in parks and outdoor spaces around Denmark. What better way to see more of a country I already love? I also think the class will tie in a bit with the art history half of my major (the other half is writing) in that we’ll be looking at landscape architecture and urban design, as well as learning about the environmental/sustainable side of things. 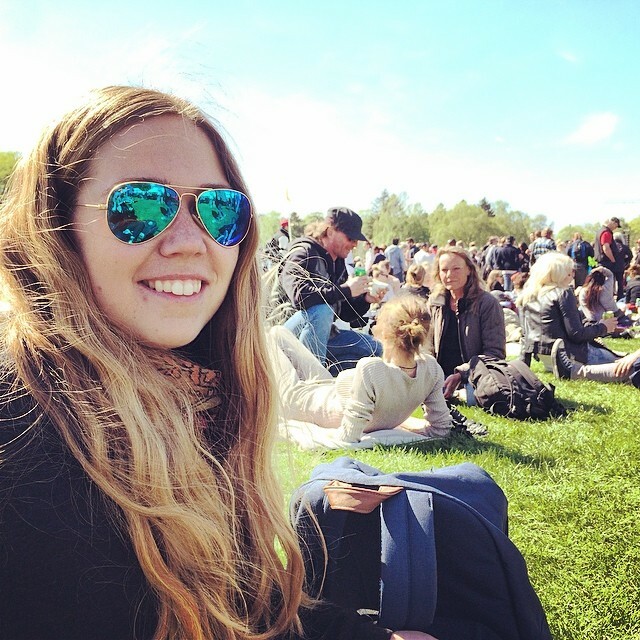 We had an introductory class today, in which we discussed all the places we’ll be visiting – from national parks to artistic land sculptures – and I couldn’t be more excited to learn about it all under the Danish summer sun. 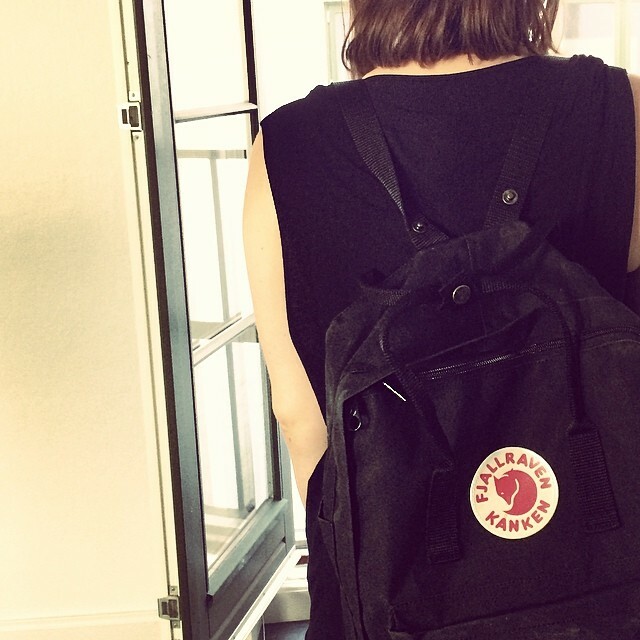 Although summer hasn’t officially started yet, I can already tell just how different it will be to live and learn in Copenhagen during the summer – especially compared to how it was when I first arrived. Most noticeably, we’ve gone from January’s approximately zero hours of sunlight to about 17 sunny hours a day. All my reading and studying will, I’m sure, be completed in the King’s Garden by Rosenborg Castle, a place I (and the rest of the city, it seems) have frequented as of late. Once it gets warm, the city truly comes alive, with ice cream stand and food stalls popping up by the dozens, and everyone choosing to eat (not to mention drink) al fresco, hoping to make up for the previous months’ lack of vitamin D and have a laugh with friends. Although I didn’t think it was possible, the city has become an even more magical place. I fully intend to take advantage of the gift I’ve been given, these extra three weeks. I can’t wait for Friday nights at Tivoli, lunches at Grød, hanging out along the canals, big brunches, and lattes from my favorite cafe. Moreover, I can’t wait to explore everything I haven’t explored yet, on my own, with my class, and with new friends. Let’s get this summer session started. Previous Introducing Summer 2014 Student Writers!